The hybrid-powered, long-wheelbase Range Rover is another creation from JLR’s Special Vehicle Operations division, the department responsible for bespoke modifications, high-performance versions and heritage models. The Range Rover replaces the previous State Review Range Rover, which dates from 2002. 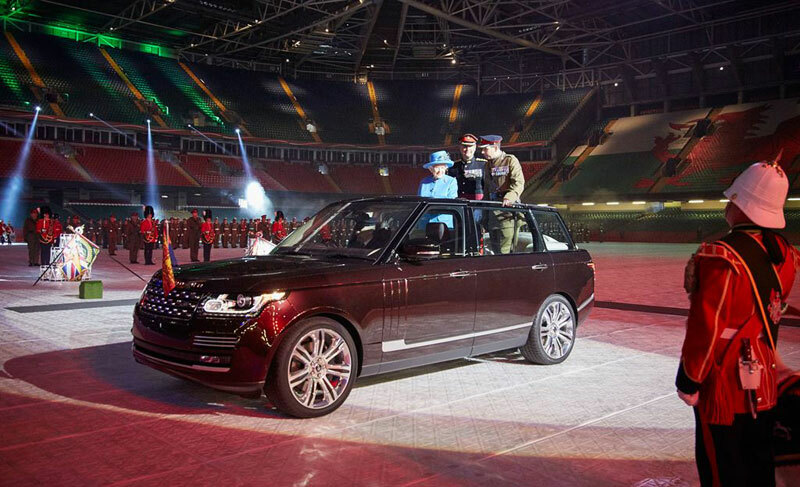 Like its predecessor, the new version features a cut-away roof, allowing the monarch to stand and survey the regiment while gliding elegantly past the 600 troops and the 10,000 amassed spectators. If leaf sprung Royal Review vehicles are more your thing, take a look at this restoration of a lovely Royal Review Series I from the Queen’s 1954 tour of Australia. The vehicle featured in LRO’s August 2015 issue. 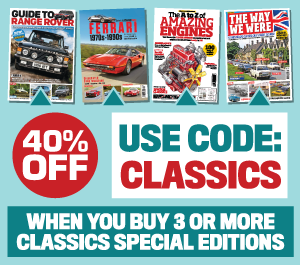 Back-issues can be downloaded here.